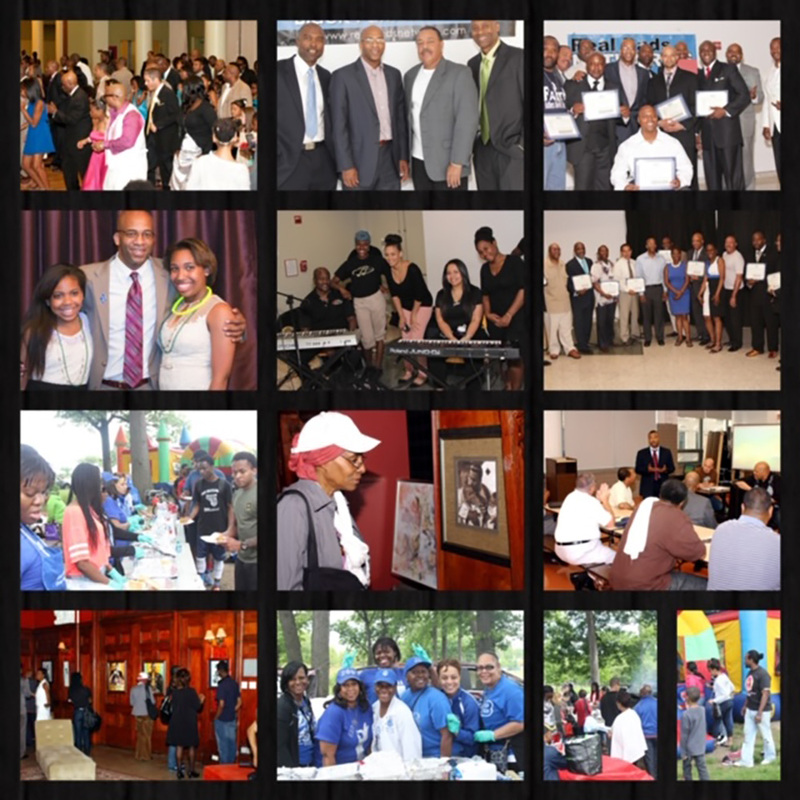 We are a non-profit organization that provides support and resources for fathers and families. We promote father involvement as critical for the development of healthy children. It is our belief that children do better, both developmentally and in attainment of life opportunities, when both parents are actively involved in the parenting process, regardless of the martial or living circumstances. 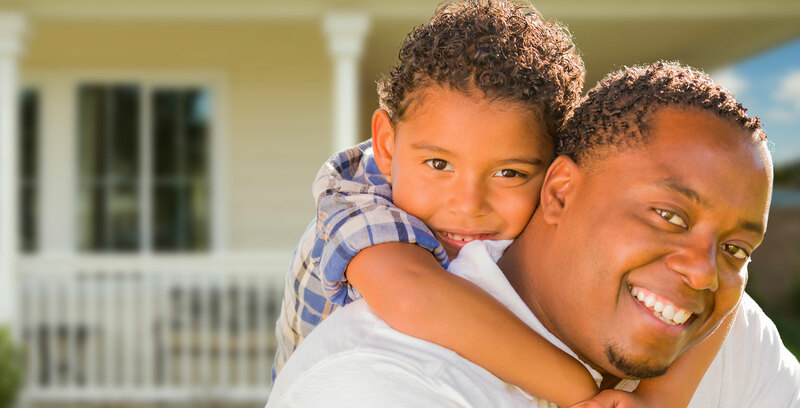 To provide fathers with strategies to overcome obstacles and struggles that inhabits them from fully participating in the parenting of their child. Provide father advice from personal experiences to other fathers. Connect with other fathers and create lifelong support relationships. Hear Expert guest speakers discuss various topics such as Financial Planning, Family Court Law, Relationships, etc. 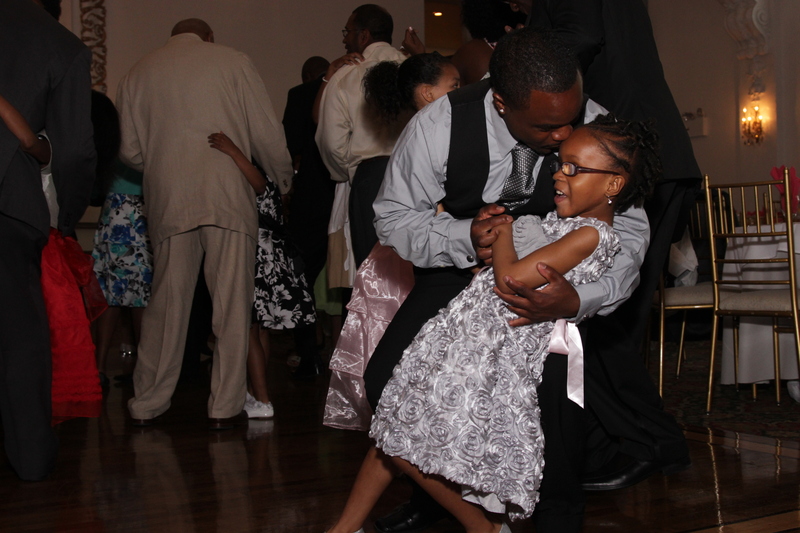 The Daddy Daughter Dance is one of our signature events. We have been doing the dance for about a decade. 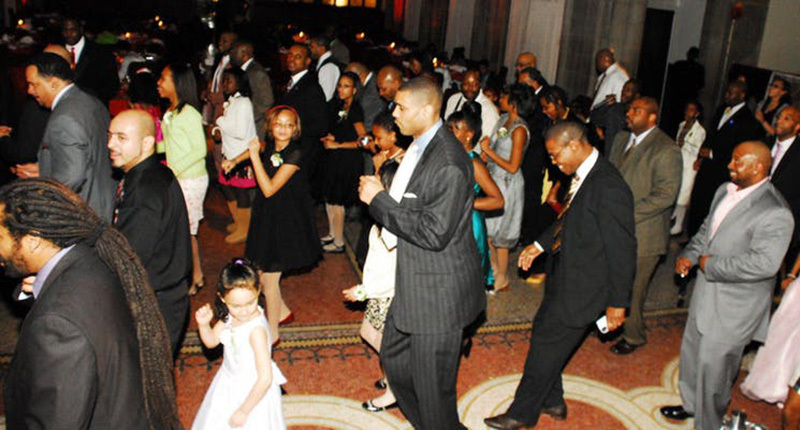 The Daddy Daughter Dance is a celebration of that special relationship between fathers and their daughters. Our Dance is an elegant event that presents an opportunity for a father or father figure and his daughter (or daughters) to get dressed up, dance, have dinner, talk, laugh, be entertained and share a memorable evening together with other fathers and their daughters. 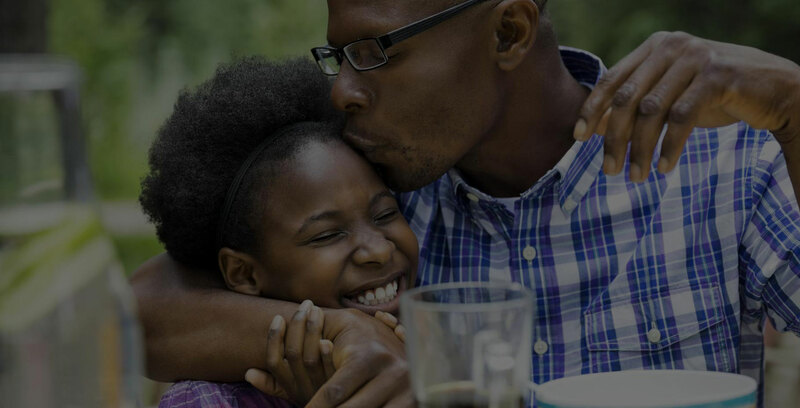 This is a celebratory week aimed at acknowledging and recognizing FATHERS and FATHER FIGURES who are exemplary role models and play such a vital role in the success of children. 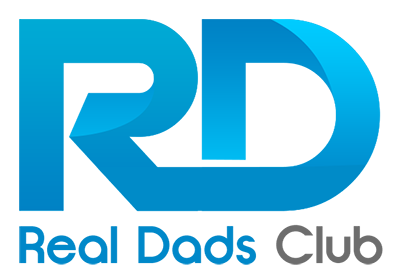 Real Dads Network is the only organization in the country that celebrates fathers for a whole week. We started with Black Fathers Week in 2008, but moved to Real Dads Week to be more inclusive; but our focus is still black fathers. 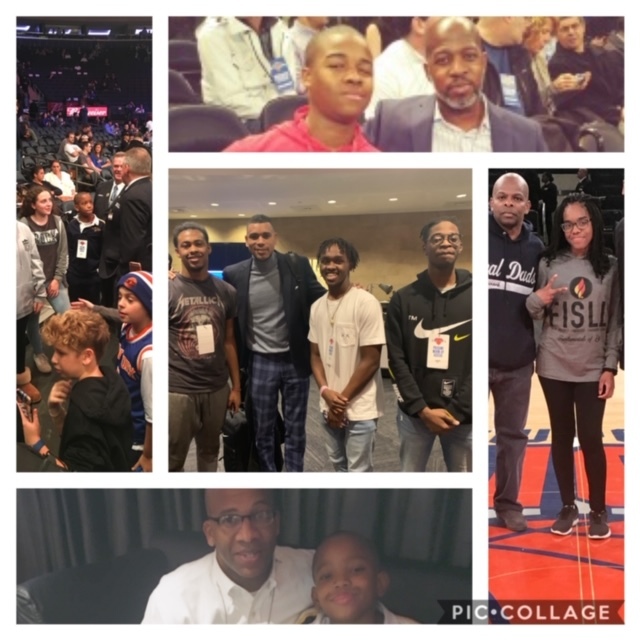 During these ten years, we have given over 250 awards to fathers; we have been blessed to collaborate with many fatherhood organizations, community organizations, Churches, Politicians and many individuals who fight every day to uplift fathers. 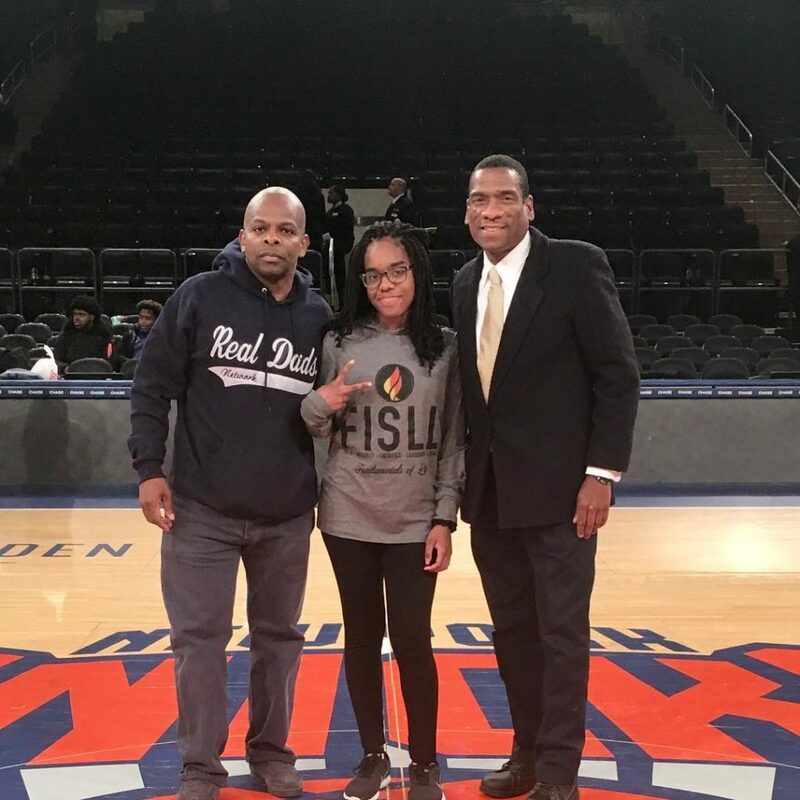 Real Dads Network has partnered with Allan Houston, The Allan Houston Legacy Foundation and the New York Knicks to provide VIP experiences to NBA games to selected fathers or mentors and their child or mentee. The program is designed to strengthen those relationships and foster a positive environment for bonding. 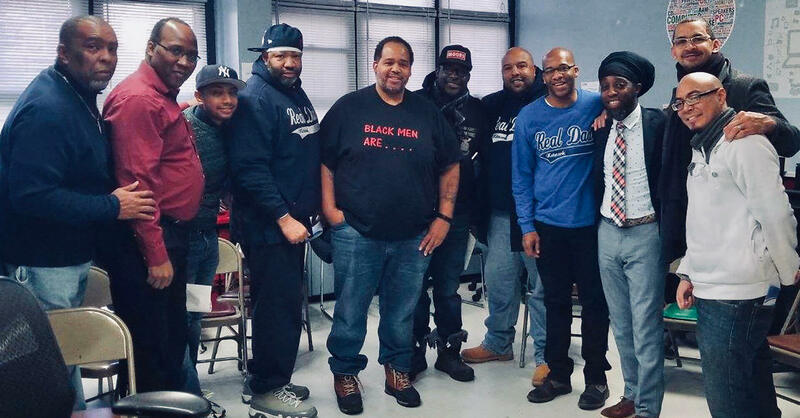 The purpose of this campaign is to get dads more civically engaged in the voting process and to educate fathers about the importance of voting, and not just in the Presidential elections, but the local elections as well. 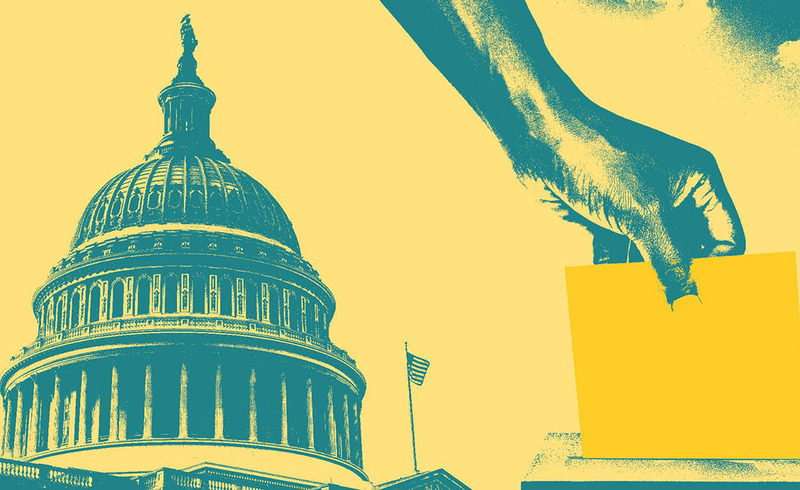 The local elections have more of an impact on our daily lives than the presidential elections. Our goal is to register 10,000 fathers by 2020. When you registered to vote using this link, please circle back to us to let us know so that we can assess if will met our goal. Real Dads -Black Men on Fatherhood (2000) is an award-winning 26-minute documentary that was co-produced and co-directed by Derek Phillips and Nikki Dees and had commentary by the late great Ossie Davis. 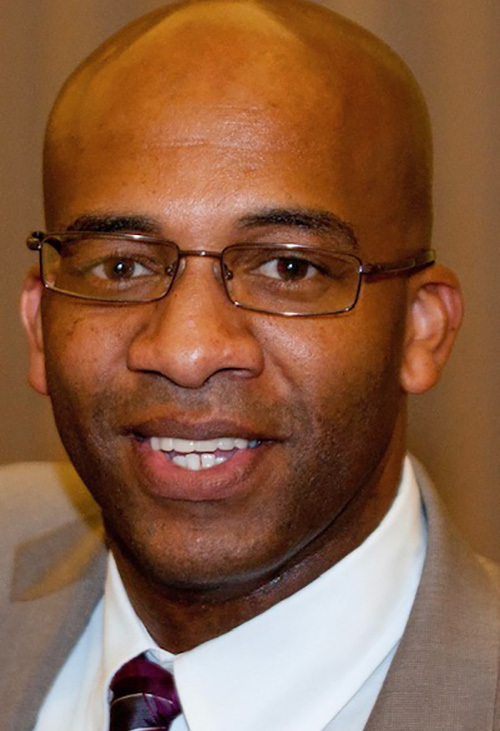 This was the FIRST documentary ever done that focused entirely on Positive Black Fathers.